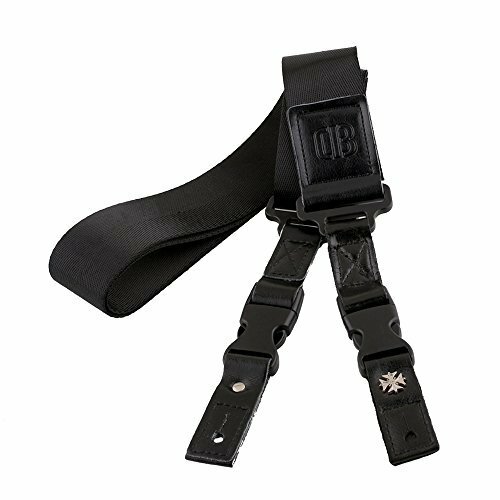 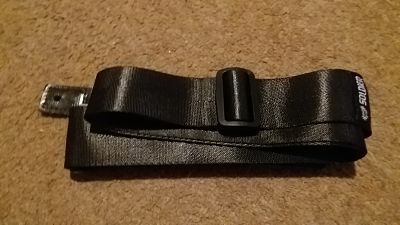 Brilliant guitar strap by Mugig , this strap has high quality nylon material which is fully adjustable length from 44.5" to 70.1" and 2" width also has leather ends which securely fit onto strap locks on your electric & acoustic guitar,bass. 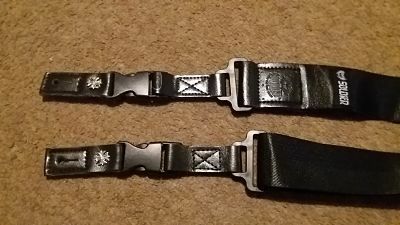 The quality is really good with no faults in stitching . 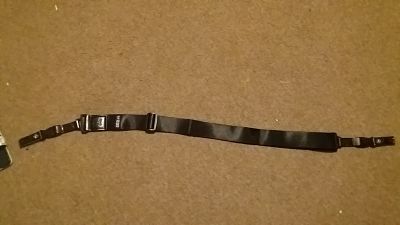 This look really nice on my electric guitar , I love this strap.